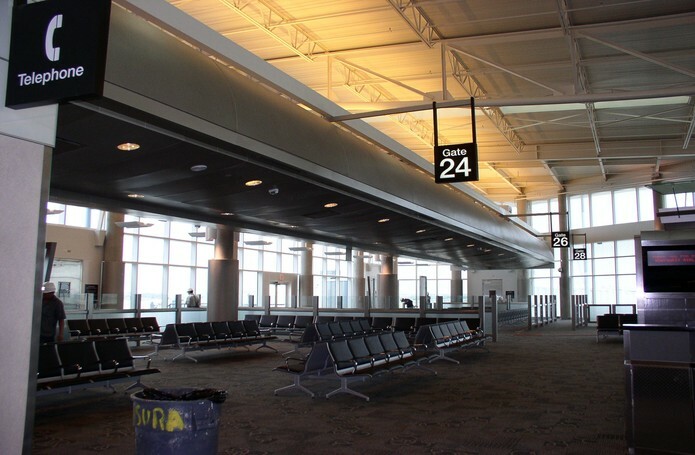 This project included a new 374,000 square foot 20-gate Central Concourse for Southwest Airlines. The Central Concourse was constructed to replace the 2 separate concourses presently used by Southwest Airlines. The new Central Concourse structure was built with structural steel, a curtain wall, cast-in-place concrete and stone masonry. 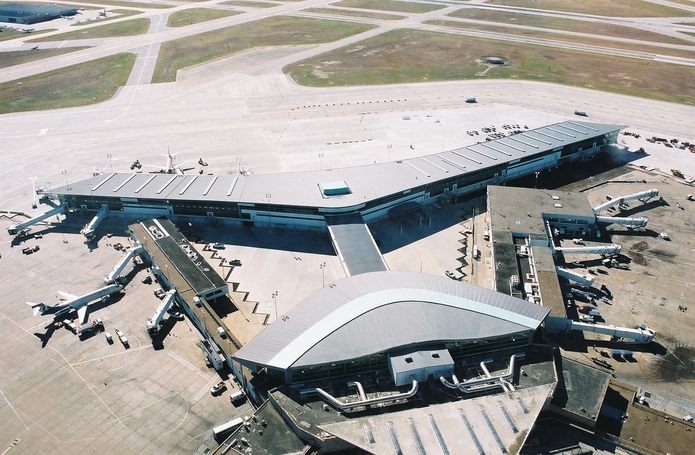 Also included is the expansion of the existing ticketing building, a connecting pedestrian bridge and related utility work, MEP and telecom systems replacement as well as, the addition of elevators, moving walkways and baggage handling equipment. The Hobby Central Plant renovations included installation of four (4) chillers with variable speed drives, pumps, controls, and all new piping. As part of our contract, installation and maintenance of four (4) temporary chillers was required prior to demolition of the existing Central Plant equipment. The renovated Central Plant then accommodated the new equipment, adding new concrete pads to seat the chillers. The renovation work and the subsequent equipment installation were performed on off hours so as not to adversely influence airport operations. The equipment was installed piece by piece due to severe space limitations and narrow ingress points, creating a challenge for the contract.